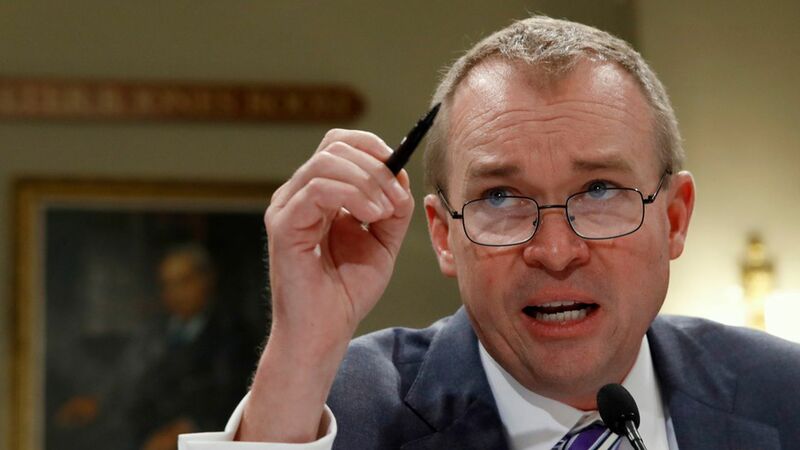 The Consumer Financial Protection Bureau has two leaders — White House budget director Mick Mulvaney, named by President Trump and former director Richard Cordray's chief of staff Leandra English, named by Cordray. Per legal analysts, it's not clear whether Trump or Cordray should get to appoint an acting director, and the matter may ultimately have to be resolved by the courts, the Washington Post reports. Why it matters: Cordray, tapped by Obama to head the agency, stepped down Friday. And there is concern that Mick Mulvaney, who has previously called the CFPB "a joke" will scale back the Bureau's powers.